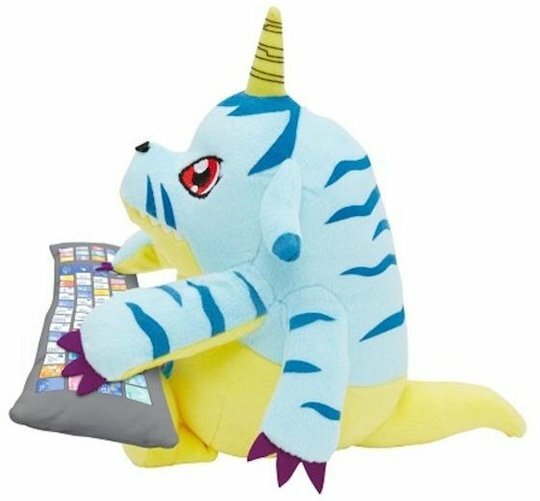 The Digimon Gabumon PC Cushion is a limited-edition, Japan-exclusive item from Bandai Premium. 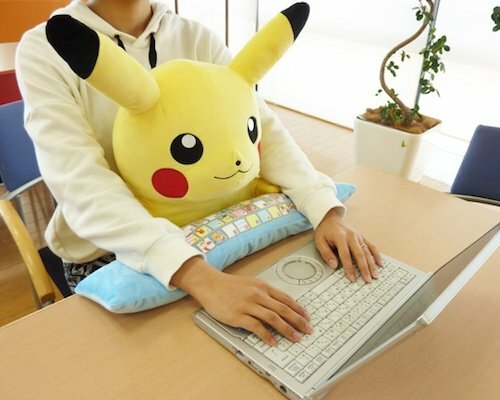 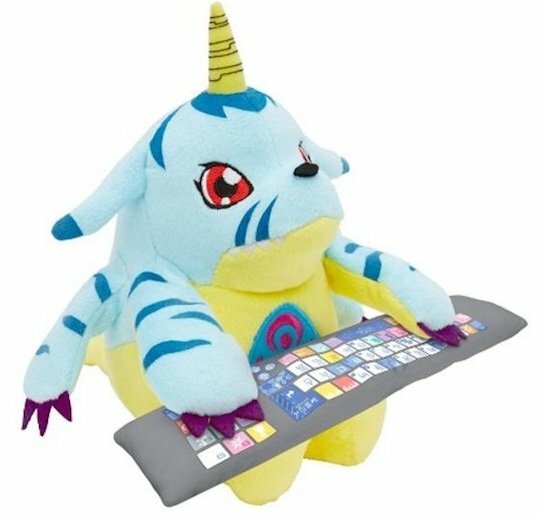 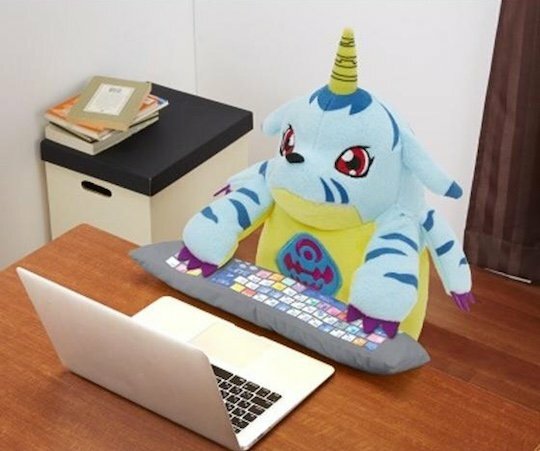 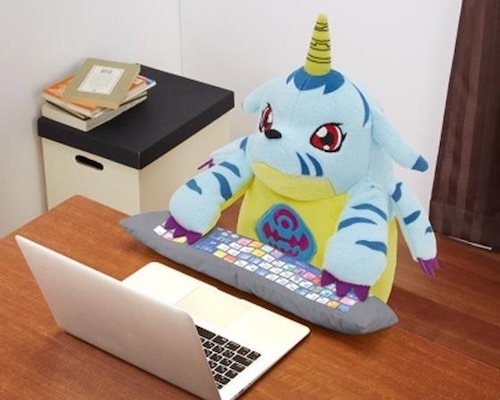 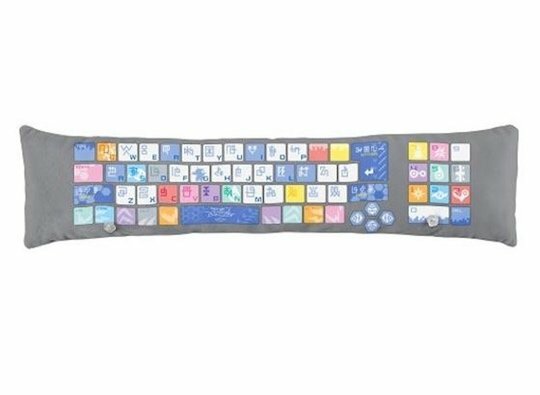 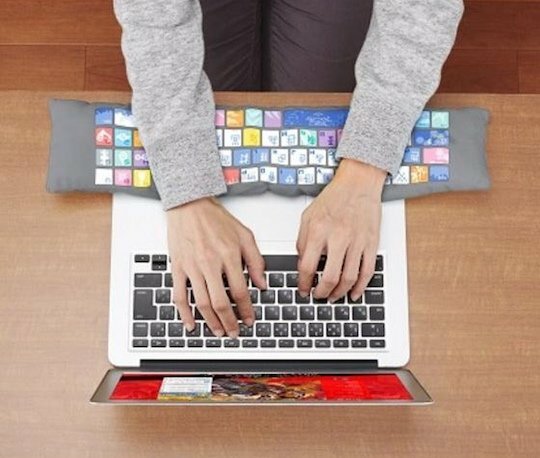 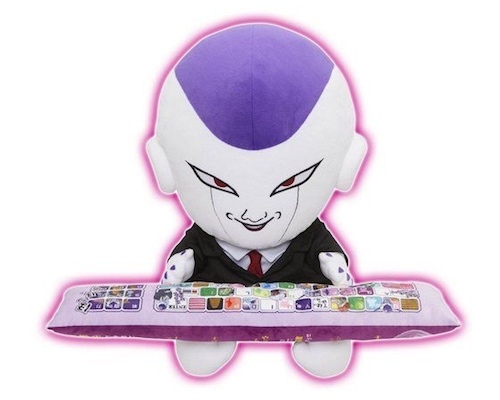 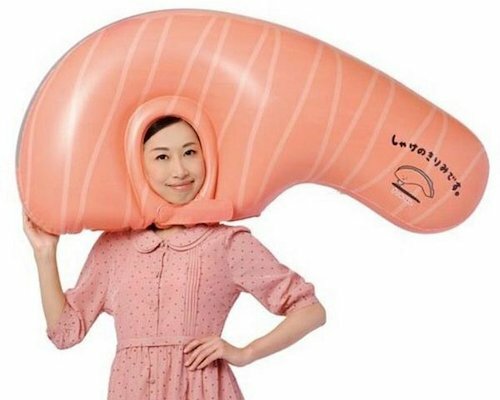 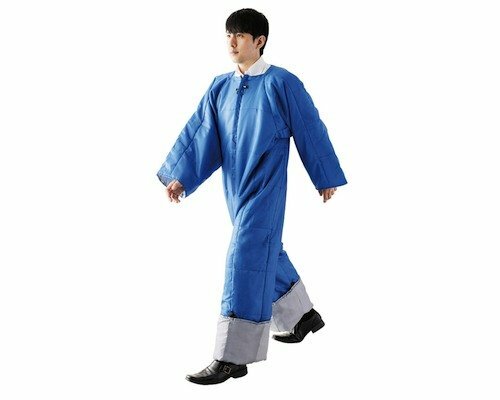 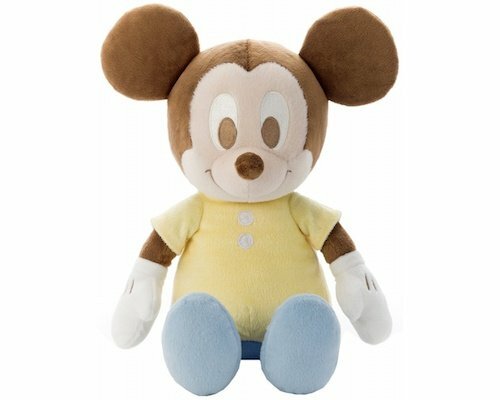 Intended originally to be "hugged" as you use a computer so you can rest your wrists on its colorful keyboard pad (can be separated from the main Gabumon doll), the cushion can also be a cute accessory anywhere it is placed around the house or bedroom, or just function as a regular stuffed toy for kids young and old. 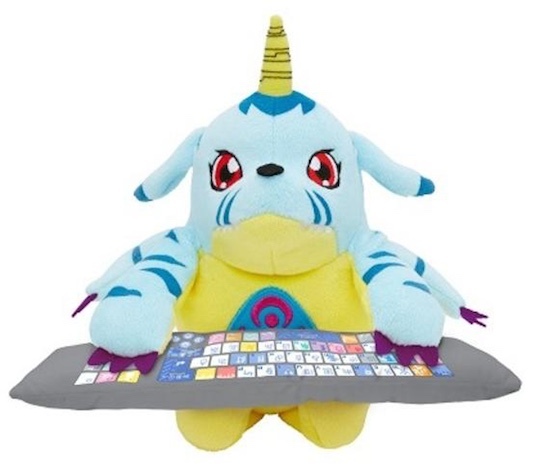 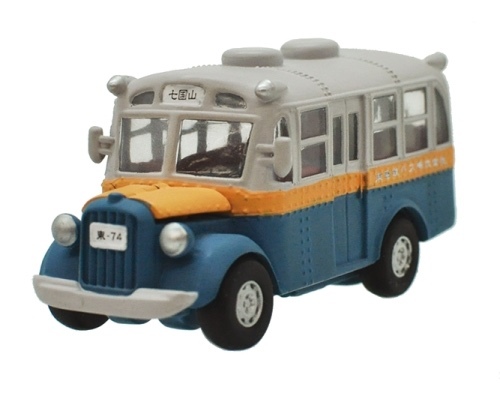 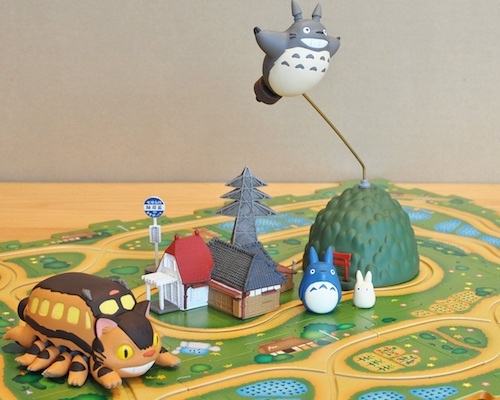 Digimon fans will adore this new companion in their lives, as will anyone who loves kawaii culture or cute plush toys.